If you want to rock the next pub quiz, this is the talk for you. After all, neuroscientist Cathy Stinear declares her head is “basically full of cocktail party chatter about the brain”. She will whittle myth from reality and leave you doubting everything you thought you knew but knowing just a little bit more. Discover everything from how to keep your marbles as you age (spoiler alert—it’s not Sudoku!) to why your teenager is such a disaster sometimes (there’s a reason they can’t hire a car until they reach 25, yet we let them drink and vote!) Find out whether our digital addictions are rotting our brains, whether you absolutely need 10,000 hours of practice to hit a golf ball like Tiger Woods, and much more. 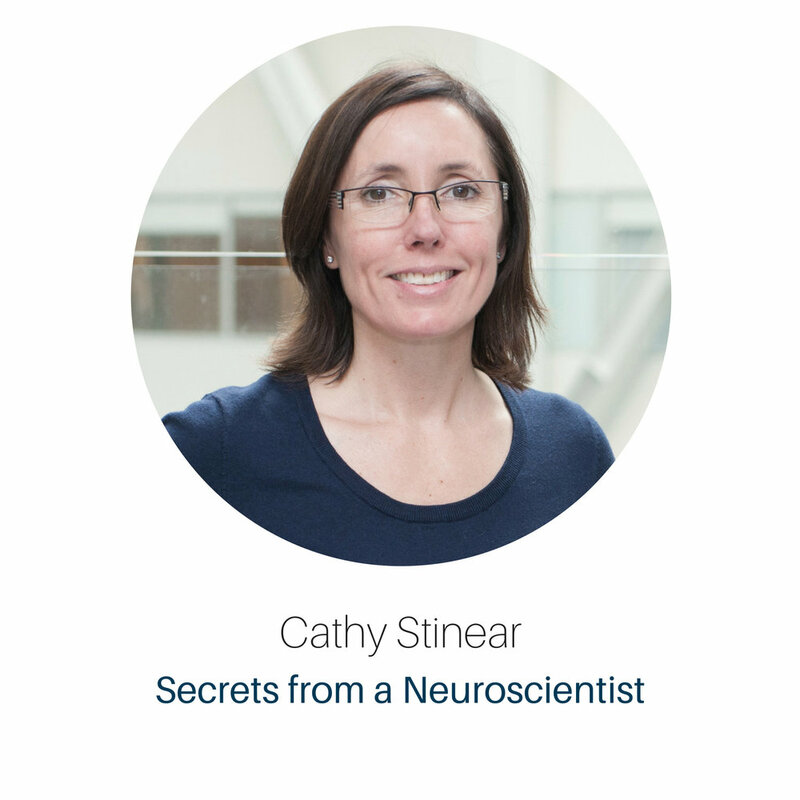 Dr Cathy Stinear is an Associate Professor in the Department of Medicine. She is a clinical neuroscientist, developing tools to predict and promote recovery after stroke. She’s also part of the University’s Creative Thinking Project, where she works with researchers, artists and educators to facilitate a deeper understanding of the creative process, and promote creativity as central to individual and community wellbeing and development.